We bring you all the latest news related to Android, Apple and Windows Phone. Find here tweaks and tricks to customize your android device. Today I was trying to create system recovery for a brand new Dell Inspiron series laptop of my friend. Here's what was the problem I faced. The first part of the recovery DVD creation went very fine i.e the first recovery disk was created successfully and then it asked me for the second blank disc. 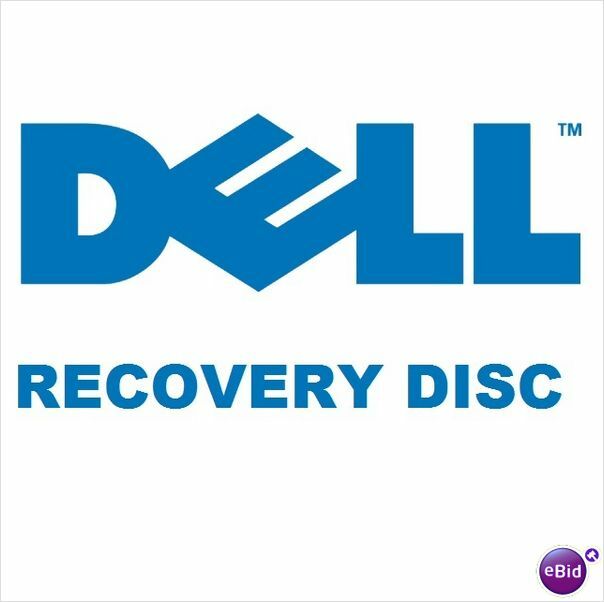 Each time I inserted the disc it got ejected automatically and the recovery process failed. I googled around and found that disabling the Network Adapter had done the job for someone and so I tried the luck there too but it was of no use. I know many of you must have been facing the same problem, so what actually is the solution to this problem? Restart the system and keep on pressing F2 key to enter the BIOS setup. Navigate to the Boot option at the top. You would find Secure Boot option there which is Enabled by default. The trick here is to disable the Secure Boot option and you are done. Press F10 Exit saving changes. Restart windows and restart the whole Recovery process and you won't encounter this problem this time.